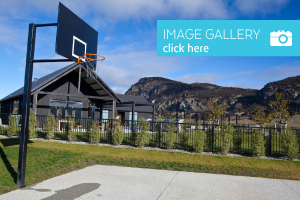 Riverside Park offers great value sections for sale in a down-to-earth, friendly and relaxed Kiwi community just 3 minutes drive from the centre of Wanaka. 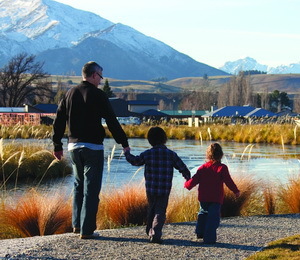 Riverside Park offers something most other subdivisions in the Wanaka region can’t – affordability. Ideal for young families, first home buyers and holiday home owners Riverside Park offers not only great value sections for sale but also community facilities including a swimming pool, children’s pool, hot pool, gym, children’s play area and barbeque area. Riverside Park is sited on the doorstep of one of New Zealand’s most desirable resort towns, Lake Wanaka, only 50 minutes drive from the international holiday destination of Queenstown. Where else can you ski on internationally renowned ski areas, bike picturesque tracks alongside lakes and rivers, walk in the National Park, wakeboard on one of two southern lakes and fish for trout only minutes from your door? 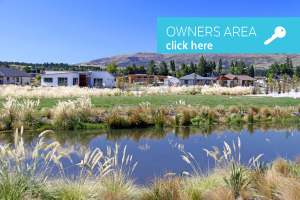 If you’re looking for Wanaka sections for sale, come and have a look at Riverside Park.